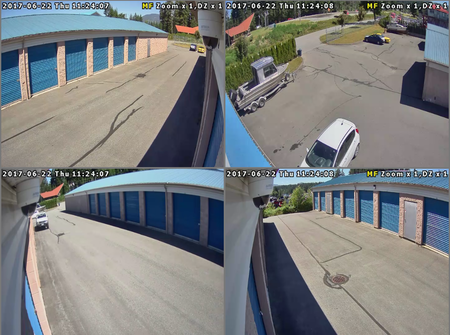 In 2017 Six Technologies Victoria was contracted to provide and install a large IP Security Camera System for a Self Storage Site located in Port Alberni, BC. 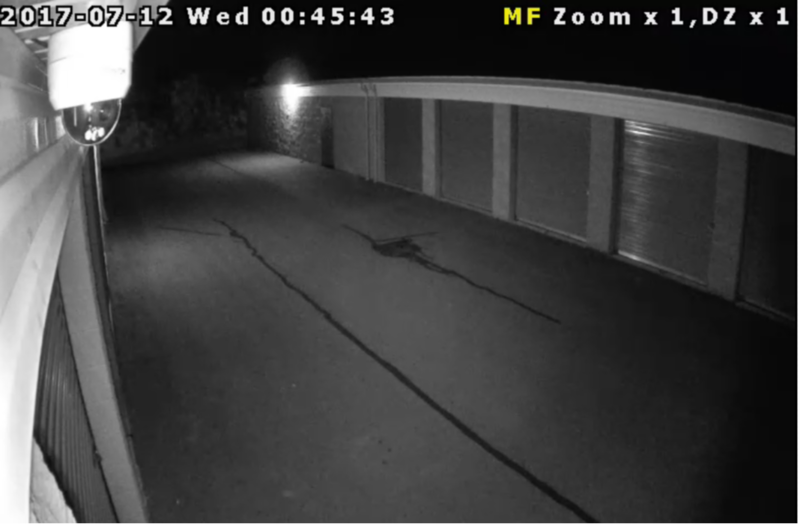 This system employs over 19 HD 1080P IP Security Cameras and uses Nano Technology to transmit data over a large area from multiple locations. Each camera is night vision capable enabling seamless surveillance during both day and night environments. This system enables the customer to view and interact with the Video Surveillance Footage from any location in the world with internet or cellular connection. Should an incident be observed by the customer then the customer can remotely operate the cameras to track what is happening. This system is also monitored 24 hours a day 7 days a week by fully trained security professionals, so in the event that an incident occurs the appropriate authorities are notified immediately. Any police response is treated as a crime in progress, dramatically reducing response times.